>a Spell" which I haven't read yet. DWJ felt that there really ought to be warning stickers. 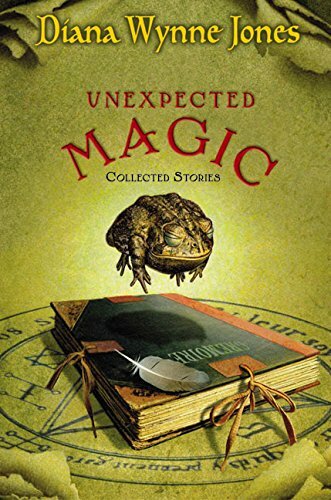 "Caution: Levitating Toad May Not Appear In Actual Stories."